New Range Of PVC Venetian Blinds. 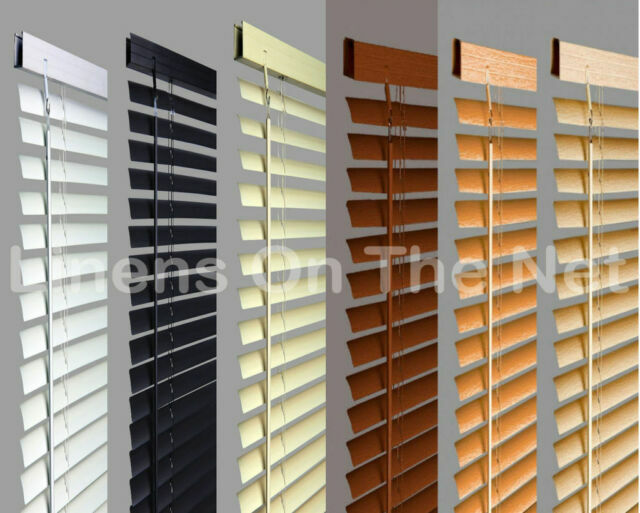 Larger blinds are supplied with an extra bracket which must be fitted over the cord lock. Wand length: blind width 45cm = wand 45cm, blind 60-75cm = wand 60cm, blind 90cm = wand 70cm, blind > 90cm = wand 85cms approx. Just the job and so easy to fit. Absolutely brilliant blinds for the price and easily put up basic diy skills no problems.